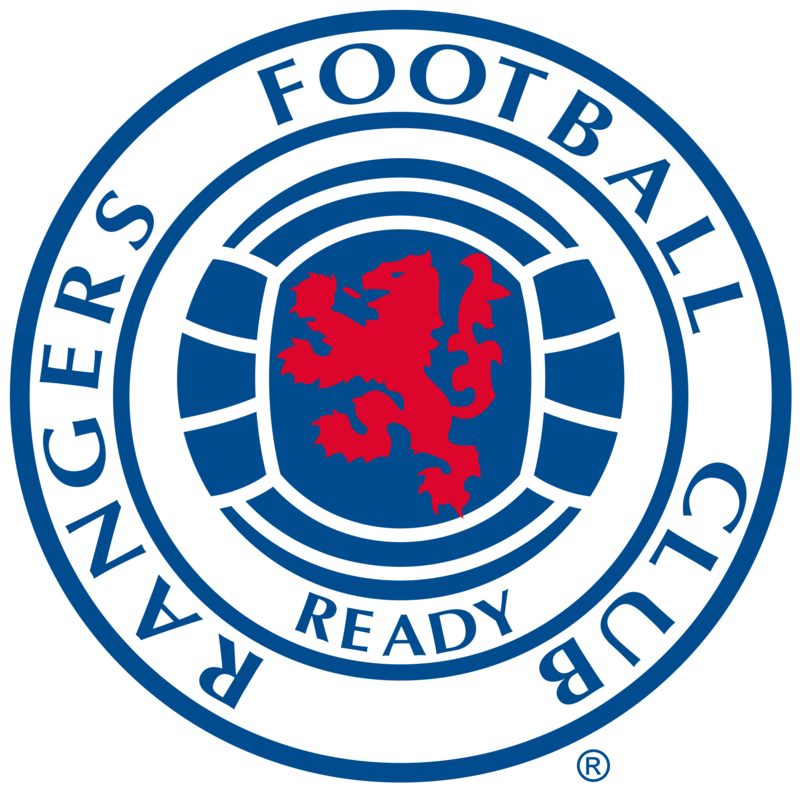 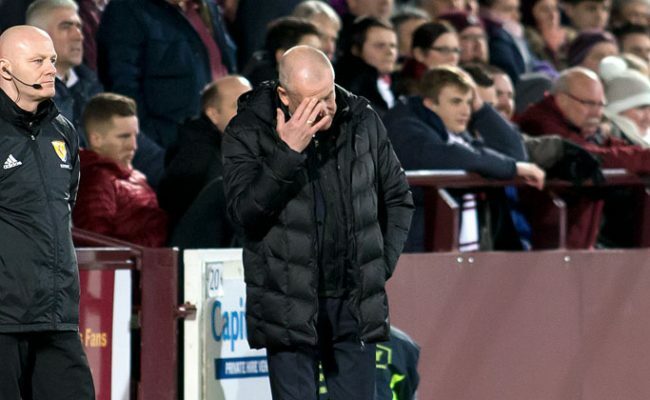 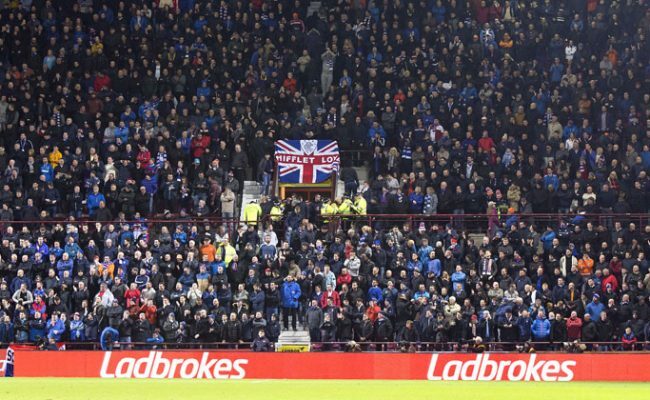 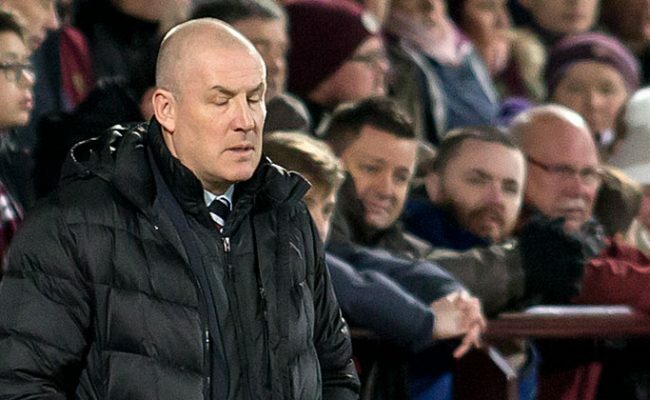 RANGERS fell to a disappointing defeat at the hands of Heart of Midlothian at Tynecastle tonight in the Scottish Premiership. 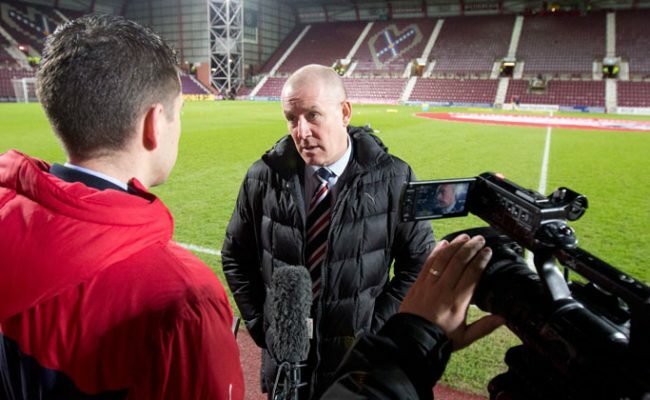 An early Andraz Struna goal was cancelled out by Emerson Hyndman before half time, but the resumption of play after the interval saw Don Cowie and twice Jamie Walker net for the Jambos to hand them the three points. 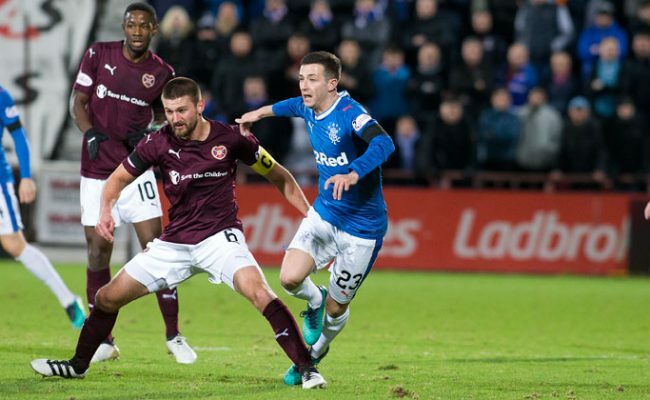 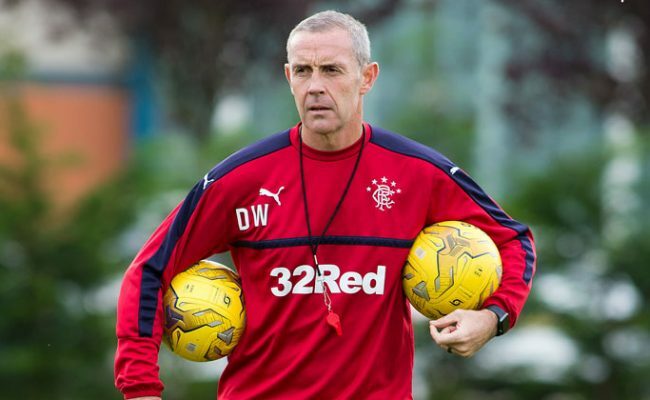 Rangers were dealt a massive blow with just four minutes on the clock as Hearts raced into the lead. 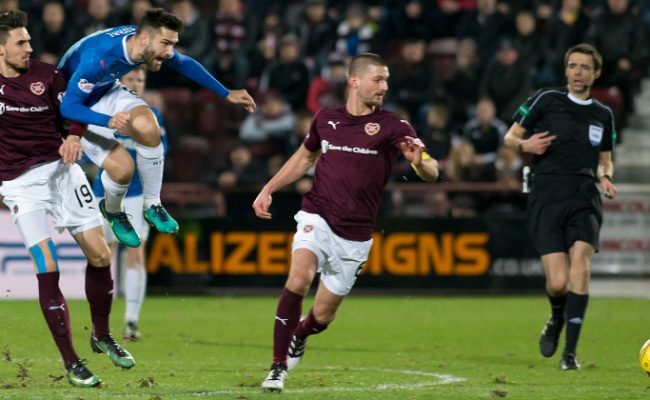 After Clint Hill was penalised in midfield for a foul on Esmael Goncalves, Don Cowie took a quick free-kick down the right wing which caught the Gers defence napping.